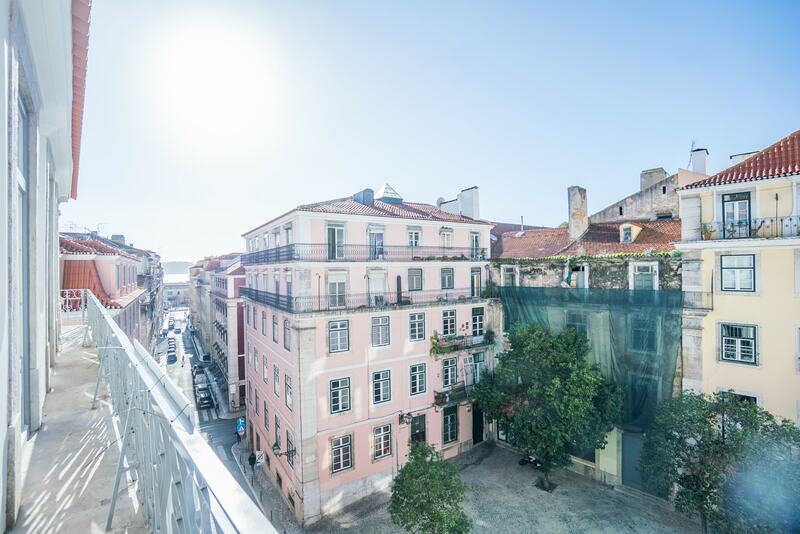 Tamea International is proud to present Renaissance Chiado Apartments, a restored Pombalino building in the heart of Lisbon historical center. 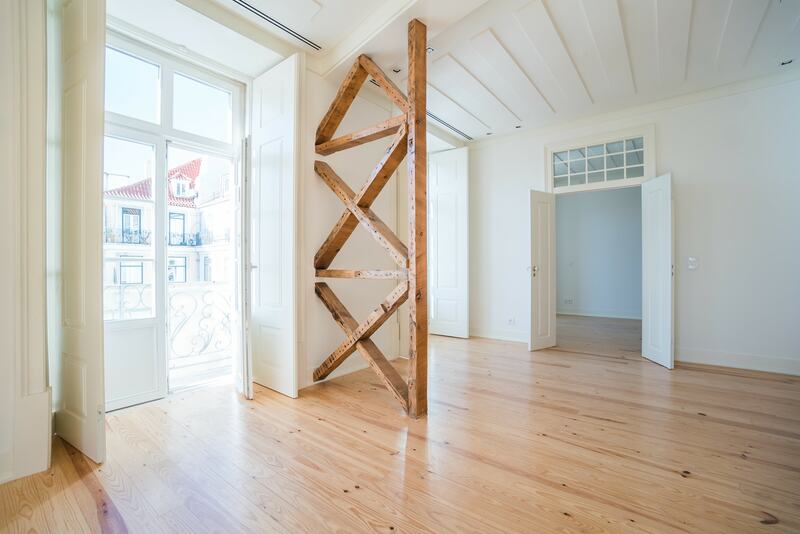 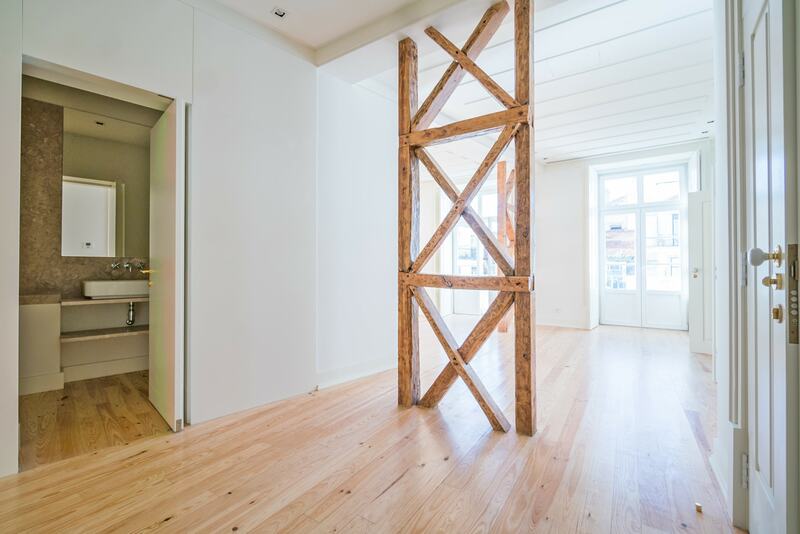 The development Renaissance Chiado Apartments benefits from an exceptional location in a quiet street just between Chiado and Cais do Sodré. 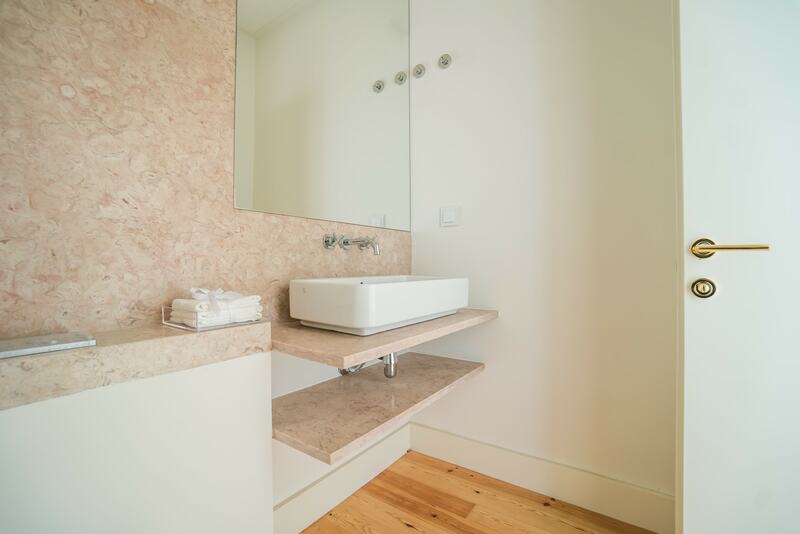 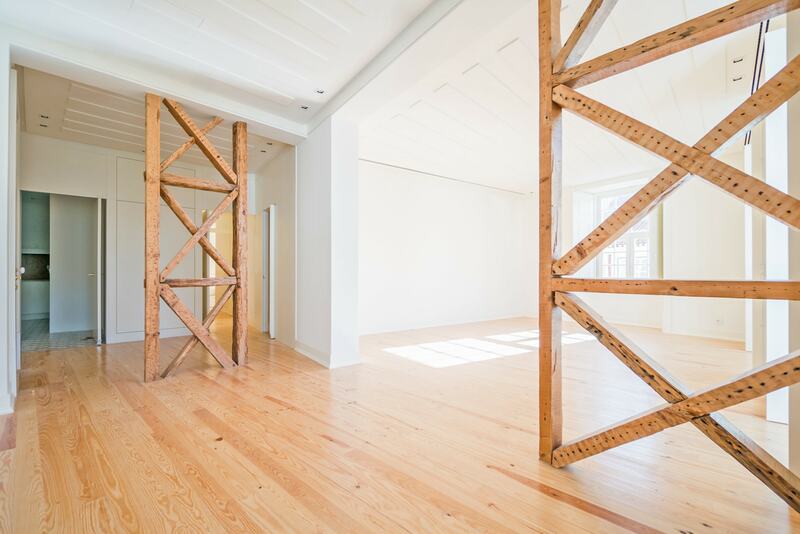 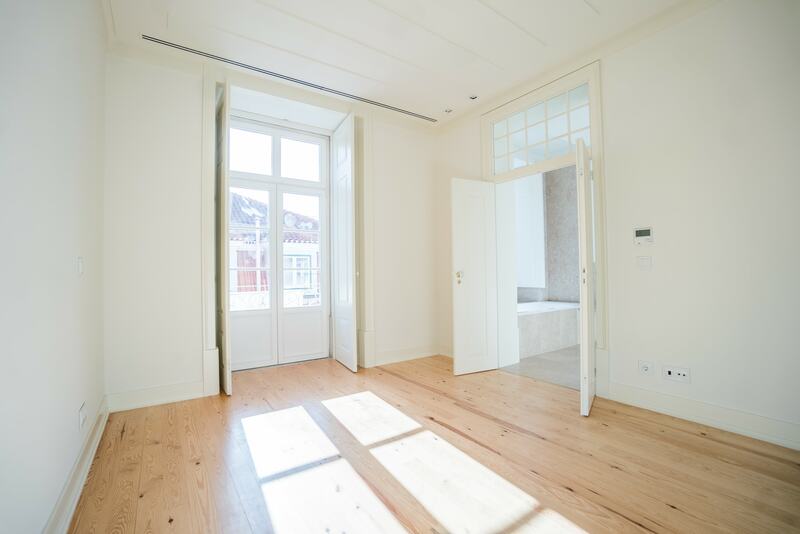 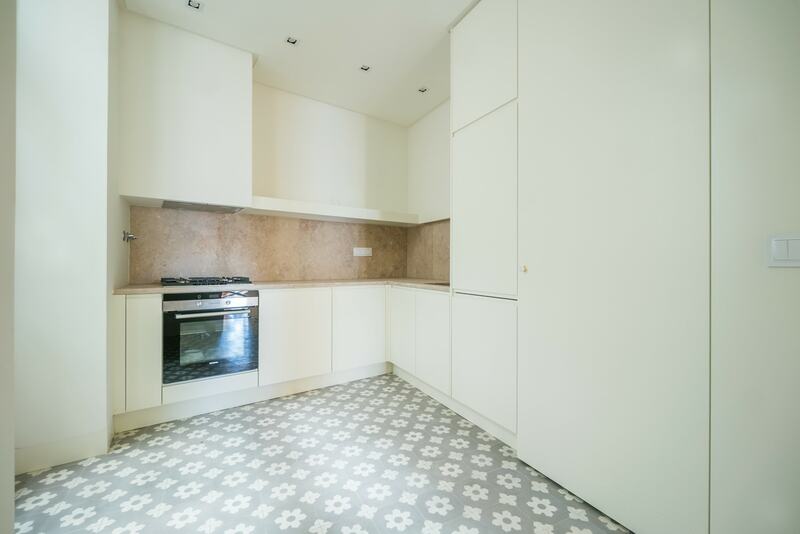 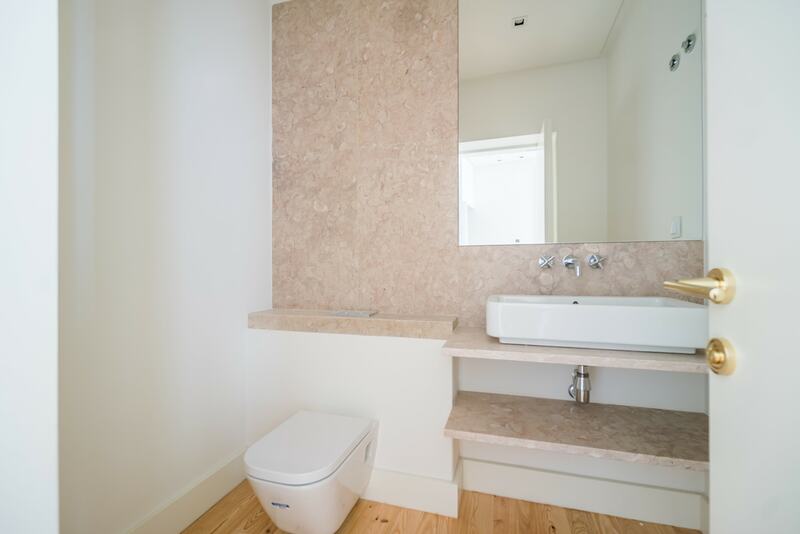 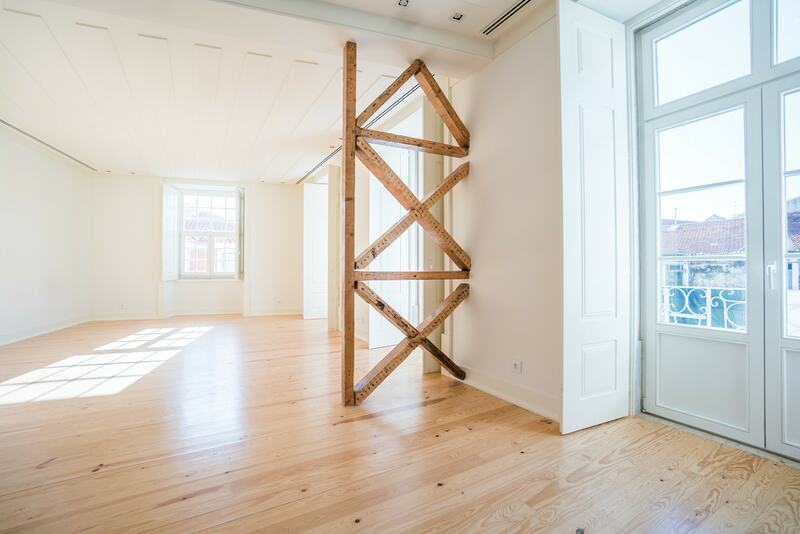 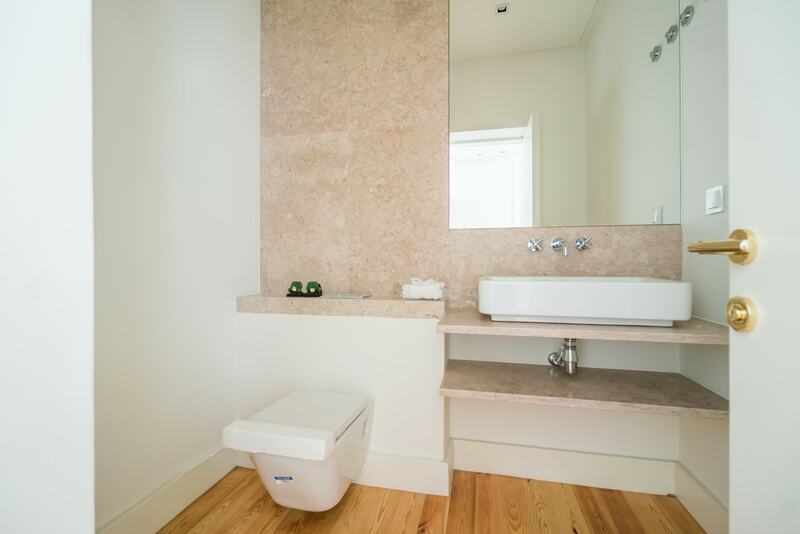 Renaissance Chiado Apartments features 4 apartments, ranging from 2 to 3-bedrooms. 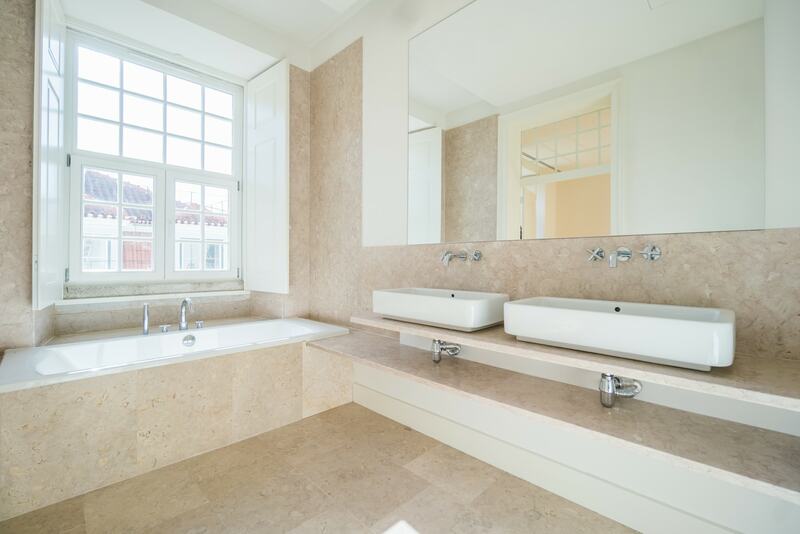 All of them will have high-quality equipment and finishes such as wooden floors, brass, and porcelain handles as well as fully-equipped lacquered white kitchens. 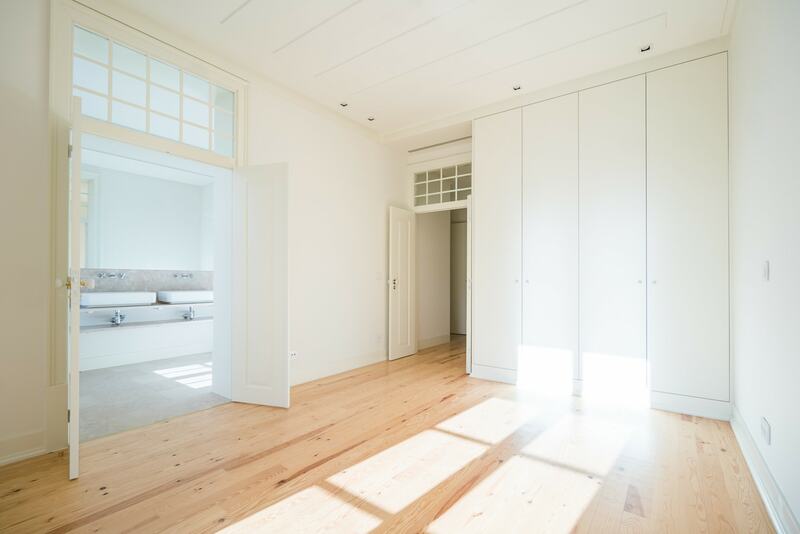 Rooms are composed of large areas and are bathed in extraordinary natural light. 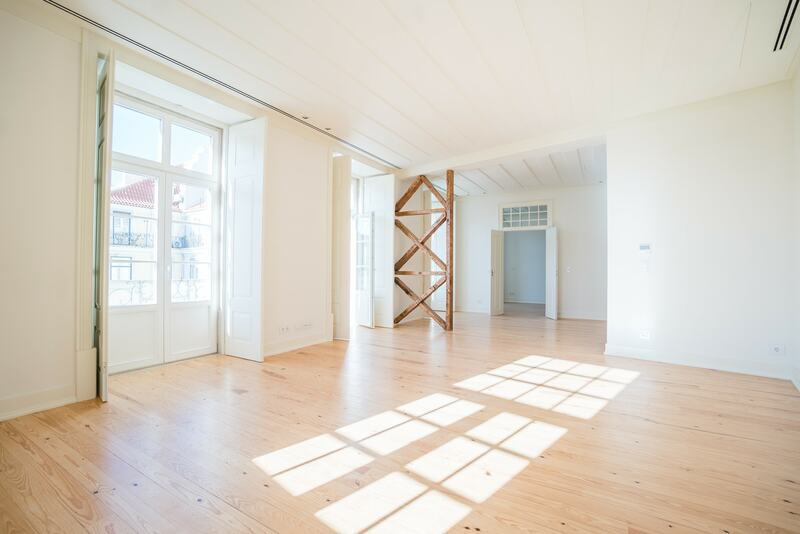 3rd and 4th-floor apartments have balconies or patios and offer a wonderful view over the city.